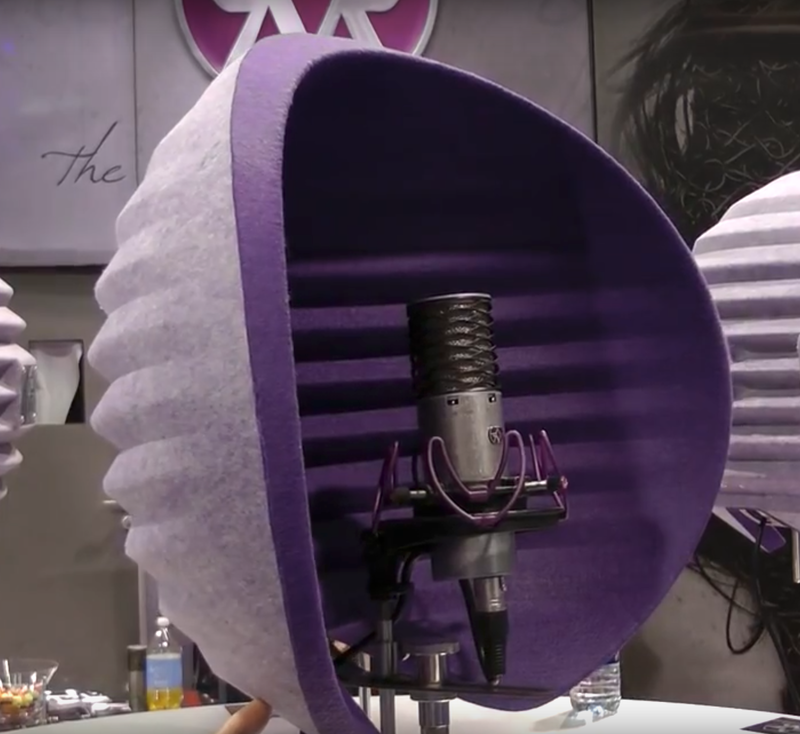 The Aston Spirit Microphone and Halo Portable Vocal Booth. I first heard of the Spirit from Aston Microphones on a Sound on Sound Magazine video report at last year's AES show with James Young of Aston Microphones. Then again it was mentioned along with the Halo Reflection Filter by our friends over at Protools Expert with their NAMM 2016 interview. Vintage King Audio sells the Halo for $299. Today I received an email from them stating that they have the Aston Microphones' Spirit in stock for $399. "The Aston Spirit has a switch on the mic body selects from Omni, Cardioid or Figure-of-Eight polar patterns and is versatile enough to use with most instruments and excels on acoustic guitar and vocals. Its hand-selected capsule is teamed with high-end transformer balanced circuitry using only the best components such as WIMA capacitors, the same devices you’ll find in boutique microphones costing far more than the Spirit.The Spirit is designed to deliver a beautifully open sound with sparkling harmonics. This highly accurate microphone gives a stunningly natural and transparent recording, capturing all the detail in the high range but without adding the harshness that some condenser microphones seem to. This microphone must be heard to be believed!" as you can hear the Aston Spirit has a very warm full bodied sound. 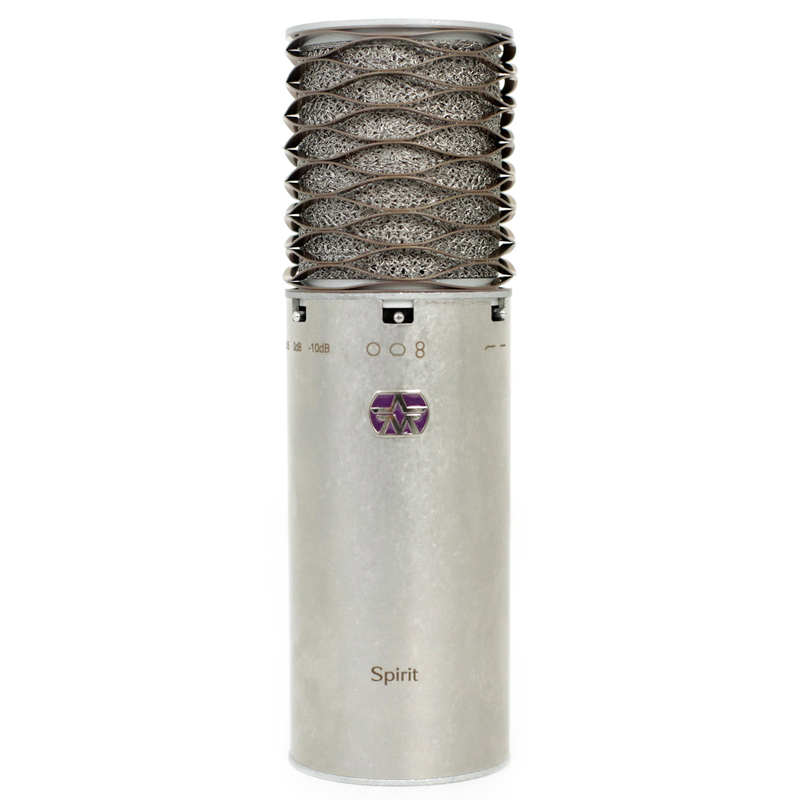 I like the sound and features of the Spirit microphone and plan to get one to use on upcoming projects. 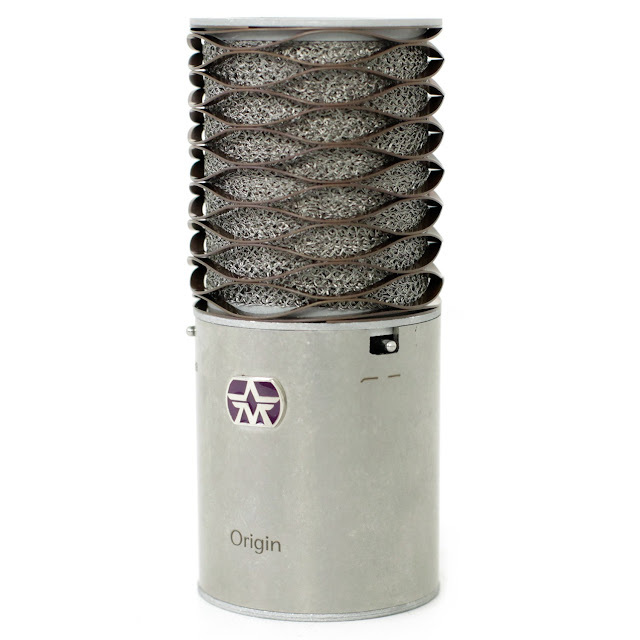 There is a cheaper but also great sounding Aston Origin Microphone that sells for $249. 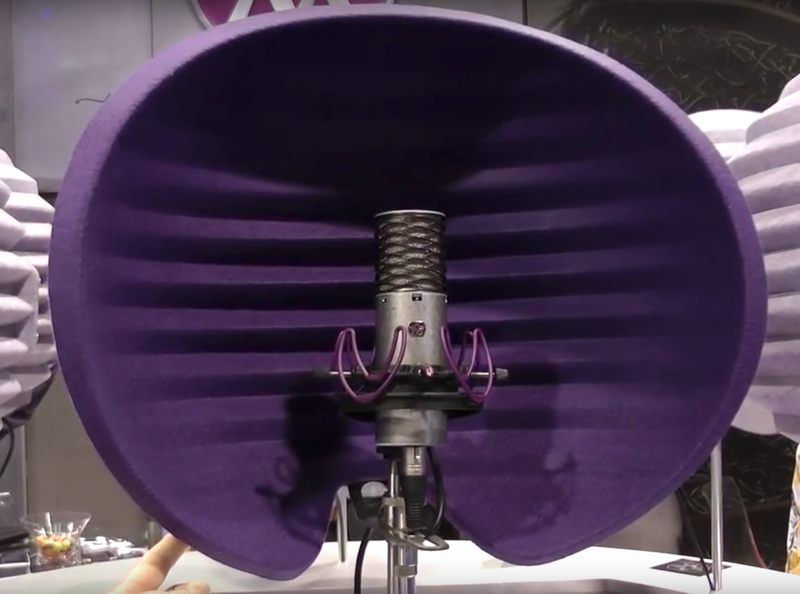 It is a solid state (cardioid only) microphone. But for my purposes the Spirit was the obvious choice.